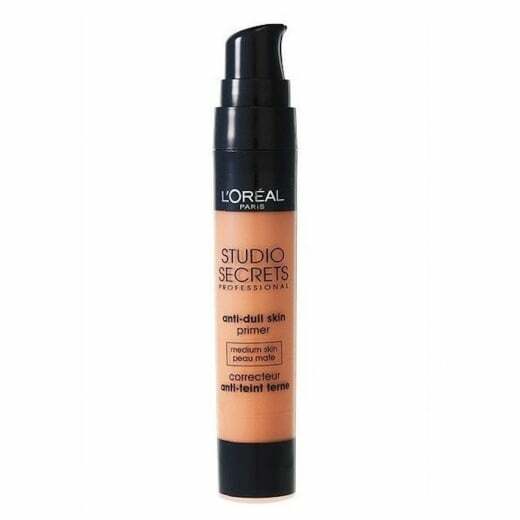 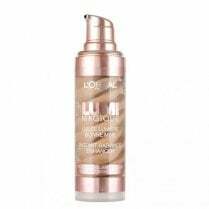 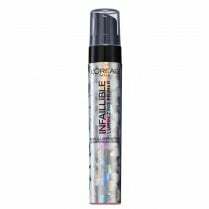 The L'Oreal Studio Secrets Anti-Dull Skin Primer instantly lifts your complexion leaving your skin soft, supple and glowing. 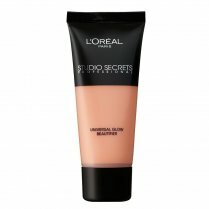 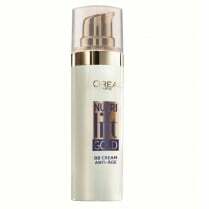 Available in Medium Skin Tone, the creamy formula is a blended combination of colour pigments, pearl particles and moisturising agents, giving your skin a healthy and hydrated warm glow. 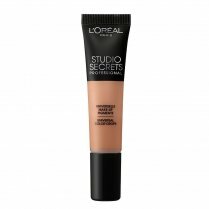 The anti-dull primer can be worn alone or under foundation.